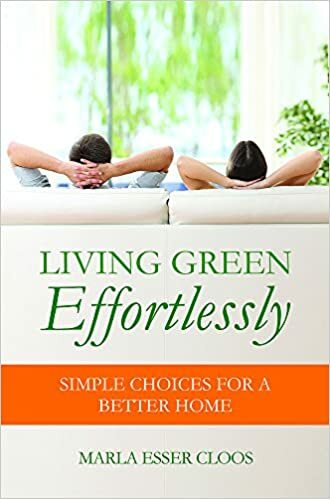 The 2017 Viva Green Homes Eco Gift Guide for Adults, Children and Pets: Our Biggest List Yet! All of these items are on Amazon.com. DURA house stands for Diverse Urban Resilient & DURA Adaptable. 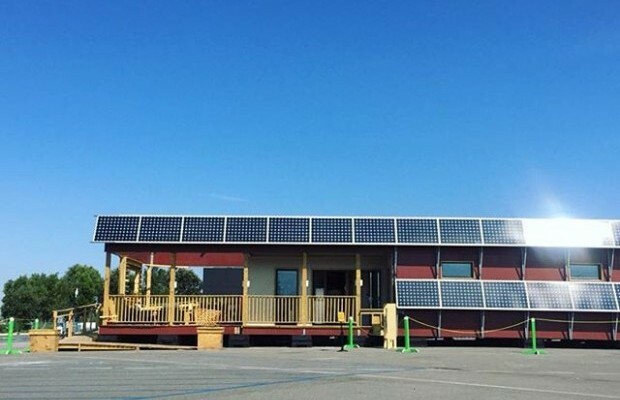 DURA team has built a net zero energy post-disaster house to participate in Solar Decathlon 2015. It is a 897 square feet two bedroom house with a large living room space and an amazing outdoor deck. It has everything one can think of: from general appliances such as a washer and a dryer to SunPower Panels and triple glazed windows and door. DURA house is currently looking for the permanent home. Grow 5 Herbs From Organic Seeds with Nature’s Blossom's Herb Garden Starter Kit - Thyme, Basil, Cilantro, Parsley & Sage. Organic & Natural Vegan USA Made Soothing Waters Spa Lush Bath Bomb Gift Set Kit with cocoa butter & essential oils. For more gift ideas check out this holiday list from our friends at Elemental Green, for "presents that will get used more than the ugly Christmas sweater."